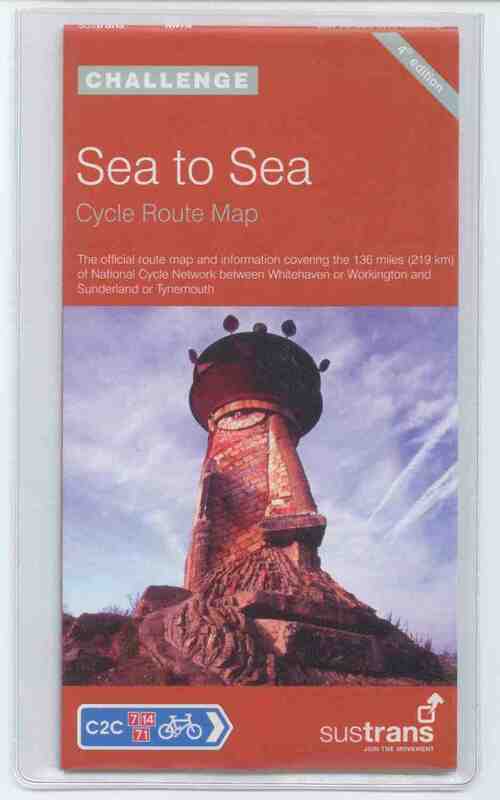 – Which bike is right for me? – How can I avoid getting knocked off? 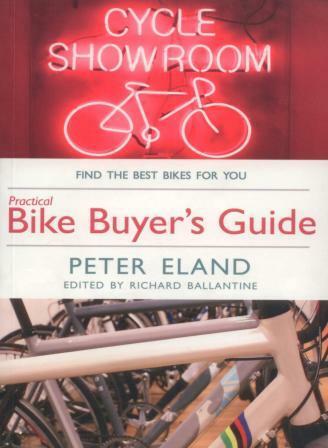 – How can I buy a good secondhand bike? – Do I need to wear a helmet? – Must I don a luminous tabard? – How do I thwart a bike thief? 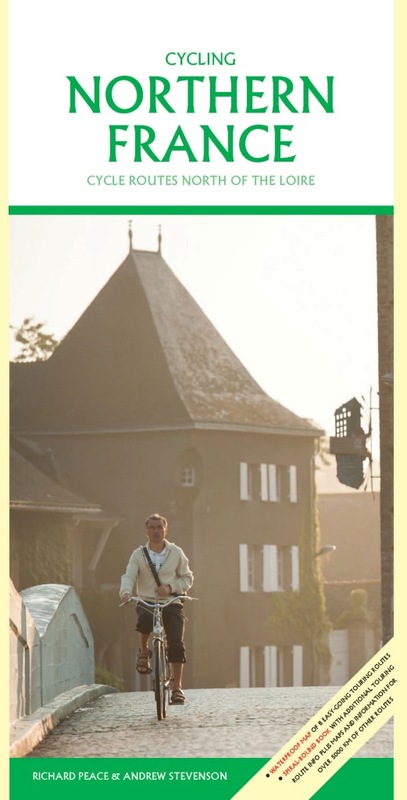 – How can I cycle and transport my child/laptop/suit? 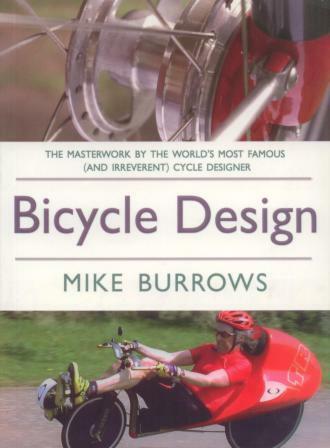 – How hard is it to mend a puncture? – Can I get arrested for cycling drunk? 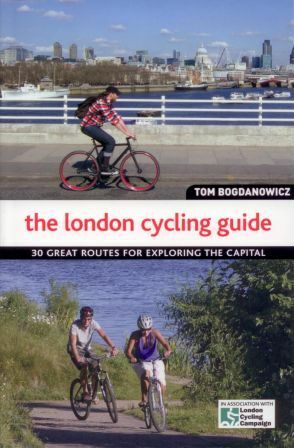 Finally, a guide for ordinary, non Lycra-wearing people who happen to cycle or want to start. 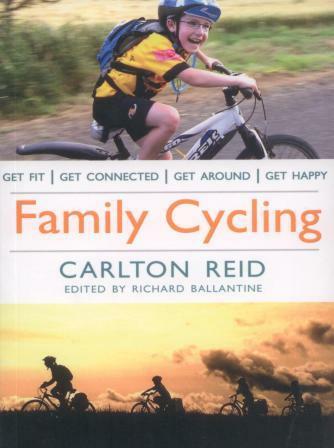 It’s a friendly book for people who cycle to work, to the shops, into town or to the countryside, for all those who are fed up with traffic jams and late trains, who can’t be bothered to go to the gym, but want to get some exercise while doing their bit for the planet. 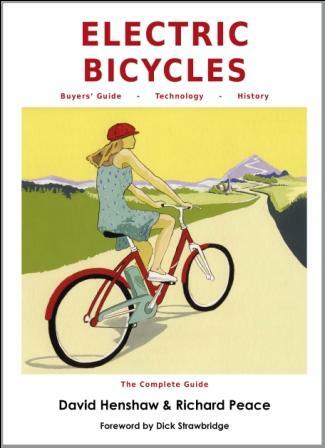 Bicycle teaches you how to stay safe while on the road – and have fun and look good while you’re at it. 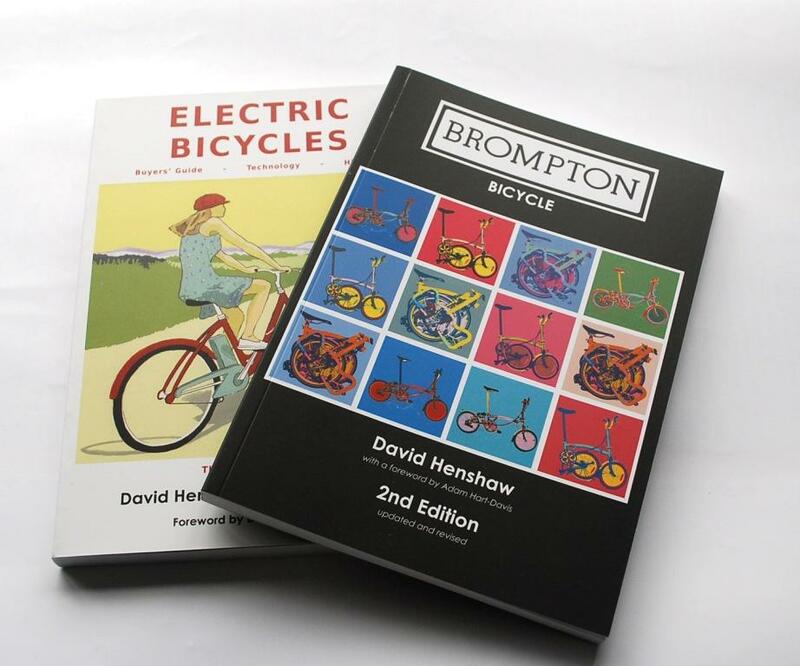 It will help you find your dream ride and stop someone stealing it, and includes a whole chapter on tackling a commute by bike. 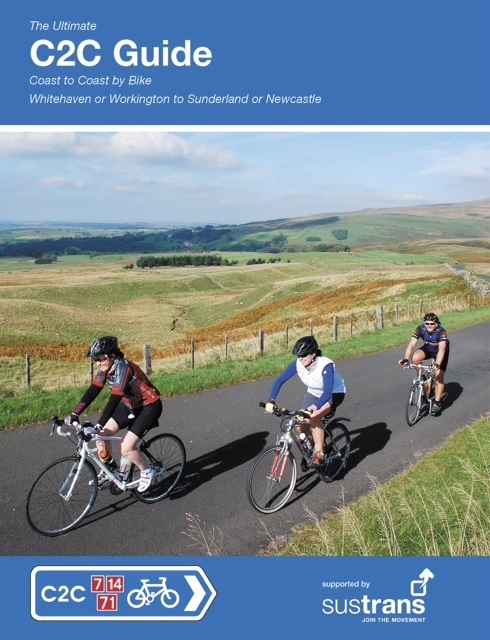 For those cyclists who want to take things to the next level, there are tips on cycling for sport and leisure, from weekend jaunts to charity rides and epic adventures. 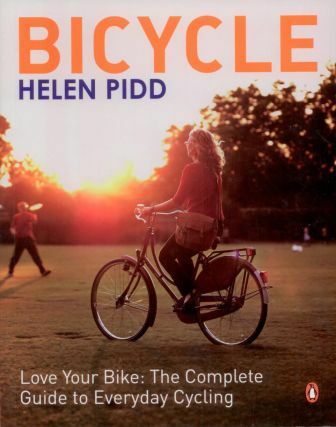 Helen Pidd loves riding her bike and is a Guardian journalist.